If you're planning a vacation for you and your family, choosing Cape Town as your destination is one of the best decisions you've made. An even better decision would be to choose one of our gorgeous vacation houses, villas or apartments in the Bloubergstrand area. 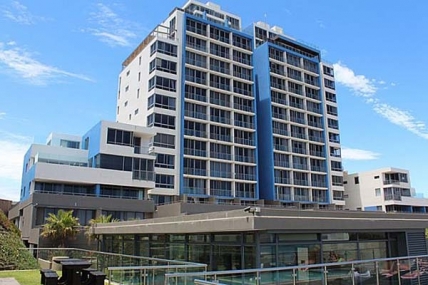 In Bloubergstrand you can expect to find cute little apartments perfect for a couple or small family on a budget to huge spacious villas with lots of grounds for your kids to play and swimming pools for you to cool off in. Bloubergstrand really is a wonderful place. Most of our accommodation is right by the beach. Just imagine, you can go for a jog along the beach, take the family for a picnic or just soak up the sun - and it's only a few minutes' walk from your vacation house! Blouberg is a great holiday destination for those who love their water sports. 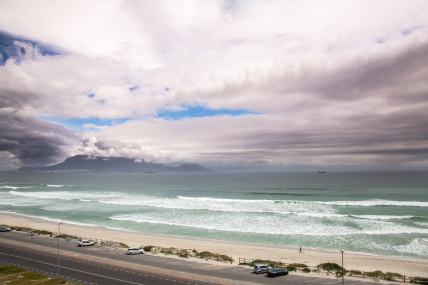 Surfers, kite surfers and wind surfers all flock to the beaches of Blouberg to enjoy their sport. Kids love watching the bright and colourful kites flying in the wind. We know that not everyone is a fan of cooking, especially when they are on a well-deserved vacation. To cater to those who enjoy cooking all of our vacation apartments, houses and villas of fully equipped kitchens with all the appliances you may need. 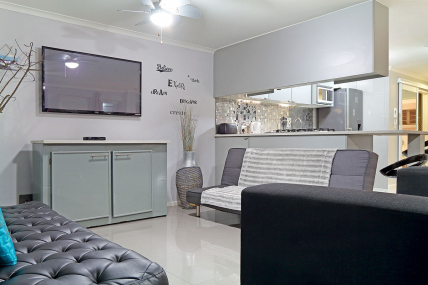 For those who cannot stand being in the kitchen longer than it takes to make a sandwich, most of the villas and apartments in our extensive catalogue of Bloubergstrand vacation accommodation are located within just a few minutes' walk of some of the best restaurants in the area. Delicious food and lots of sunshine is great but, it's not the highlight of everyone's holiday. Many of our guests enjoy shopping whether it is for a new wardrobe, trinkets, curios, grocery supplies or just whatever catches their eye. Blouberg is a haven for guests who enjoy shopping. There are a number of shopping malls in the area that offer just about everything from jewellery to surfing gear to groceries to biltong. Whatever your heart desires, you'll most likely find at a store in Bloubergstrand. Bloubergstrand is just one of those suburbs that are situated in such a convenient place that even though it may not be home to everything you may want, it's still very close by. For the avid golfers there's no need to give up your favourite part-time just because you're on vacation and away from your favourite course. Blouberg is right in the middle of two world class 18-hole golf courses. These are the Milnerton Golf Course and the Atlantic Beach Golf Estate. The best part is that you can get to many of the best spots in the area simply by hopping on a Myciti bus. This is a convenient, cheap and on time bus service that runs throughout Blouberg and connects it to Cape Town CBD and the Airport. Many of our vacation homes and apartments are located less than 500m from a bus stop. So if you're looking for a great vacation destination with lots to do with your family or just by yourself, browse through our extensive catalogue of vacation accommodation. 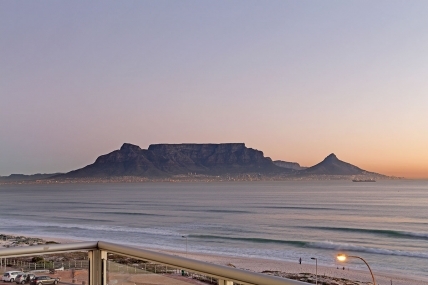 Booking your next vacation in Bloubergstrand will be one of the best decisions you've made!